A simple allegation of a crime can complicate, and even ruin, many areas of your life. We have devoted our careers to defending people charged with crimes. 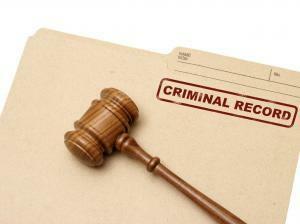 Our NJ Criminal Defense Lawyers represent clients accused of every crime. We only concentrate on representing clients in New Jersey charged with criminal matters. Once we accept the representation of a client, we take that responsibility very seriously. independent & detailed investigations, pre-trial motions, trial strategy & trial skills. In addition to our attorneys, we work closely with private investigators, forensic specialists and experts across a wide array of disciplines to assist us. While much of our practice involves domestic violence, simple & aggravated assault, DWI/DUI, and drug possession cases, we apply the same principles to defending clients facing white-collar crime such as money laundering, and foreign currency transactions. college students, and small business owners. Sexual Criminal Charges in NJ are the most challenging types of cases to defend. If you have been accused, get legal representation ASAP. NJ Shoplifting charges include mandatory jail time. Shoplifting charges also ruin your trustworthiness for a job. Aggravated Assault & Aggravated Sexual Assault charges are among the most serious crimes in NJ. You may face life in prison. 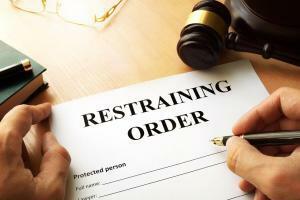 Final Restraining Orders NEVER expire in New Jersey. Do Not go to court alone. “If you’ve been arrested, come meet with us. Let us protect your Constitutional Rights & your reputation. You want a firm like ours fighting for you. As a former Prosecutor, Mr. Brown brings tremendous trial experience to the firm. 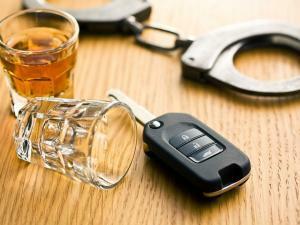 Kevin has prosecuted countless DWI/DUI and Drug Possession cases over many years. Clients accused of these offenses benefit tremendously from his extensive legal knowledge in these areas. Give Kevin A Call Today!